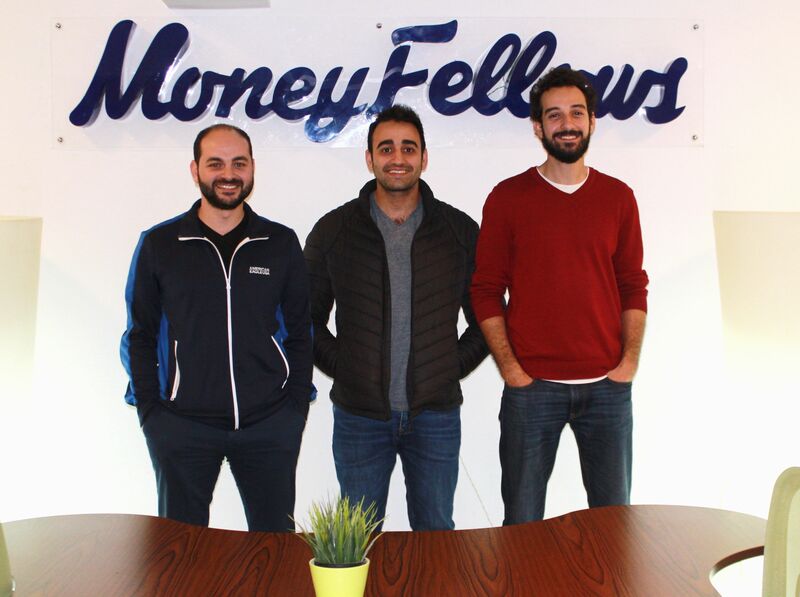 Egypt-based Moneyfellows, a tech startup that digitizes informal lending between friends and family networks, has raised US$600,000 in an investment round led by Dubai Angel Investors and 500 Startups. The web and mobile-based platform enables individuals to access interest-free credit under a method of financing wherein a community contributes money to a common fund, and then takes turns in withdrawing the amount. The fintech startup had earlier raised capital in a pre-seed round from Startup Bootcamp Fintech London, Flat6labs, and others. Muhammad Omar, Head of Technology, Founder Ahmed Wadi, and Mohamed Farghaly, Lead UX designer. Image credit: Moneyfellows. Without going into the specifics of the new offerings, Wadi says that are aiming to utilize the funds raised to finance their expansion plans. 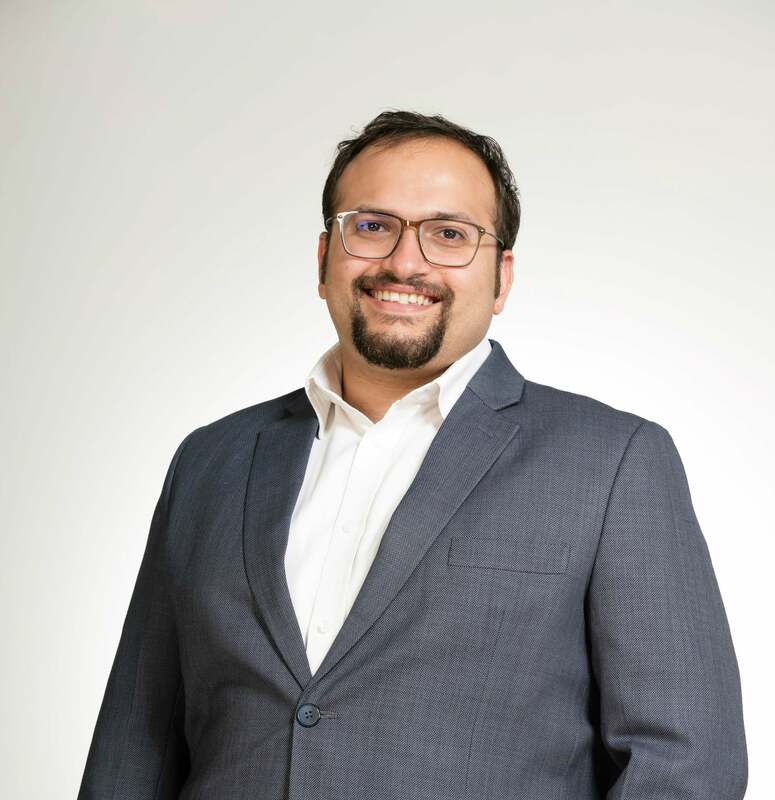 “We plan to acquire more than 45,000 paying users, build and expand our star team (we are currently hiring), as well as some initial country expansion plans like obtaining regulatory approvals, beta launches and testing those markets,” he says. The startup claims to be gaining traction steadily since the time it participated in the Barclays Egypt and Flat6labs-powered 1864 fintech startup accelerator, and it had also won first place in the startups track at the 10th MIT Enterprise Forum Arab Startup Competition held in Bahrain. Moneyfellows’ fundraising story is certain to strike a chord with other entrepreneurs in the region working towards financing the growth of their startup. “We’ve probably reached out to every single investor out there in the region,” notes Wadi. “Some never answered back, others never gave us a ‘no’ (which kept us hanging out there around them for a while), some of which we’ve signed term sheets with but were never really able to eventually close, and finally some that offered us funding that we were stupid enough to reject,” Wadi remembers. Not surprisingly, Wadi admits that keeping the core team focused on customer acquisition and product building during this period was a tough challenge as well. However, luckily for Moneyfellows, this challenging phase ended by raising what Wadi refers to as “smart capital from some of the bravest and smartest angel investors out there, while being able to maintain close relations with some other potential Series A, B and C investors.” And, as for the team’s expectations from aligning with their current investor group, Wadi is excited about the amount of confidence and trust the investors had in them, the additional support they can expect to get out of their networks, as well as the ability for them to continue funding the startup in successive rounds. Haider, Partner, 500 Startups. Image credit: 500 Startups. Moneyfellows’ core business itself is not alien to the region. For a large population that has no credit history, and hence can’t access conventional financing from banks and other institutions, the ROSCA model of finance (popularly known as gameya in Egypt) is a crucial leveler. By digitizing this process, Moneyfellows is enabling Egypt (and subsequently the entire MENA region) achieve financial inclusion quicker, and at a larger scale. And with the region’s policymakers and regulators keen to support fintech in every way they can, startups like Moneyfellows may soon be able to bring those excluded from the region’s financial networks into it.